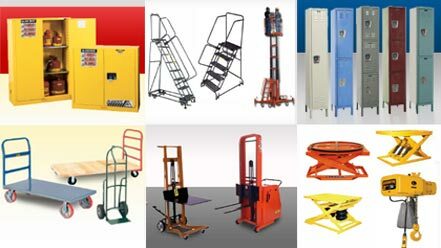 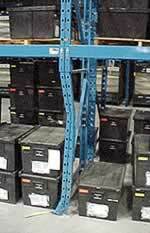 Rack Protectors | Southern Material Handling Inc. 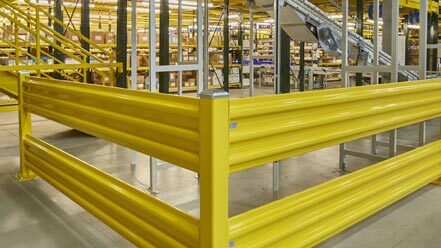 The Damotech system is a complete upright repair and reinforcement kit, designed to easily and rapidly replace damaged column portions of a racking structure. 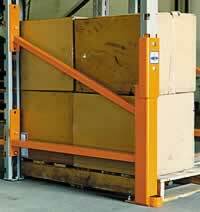 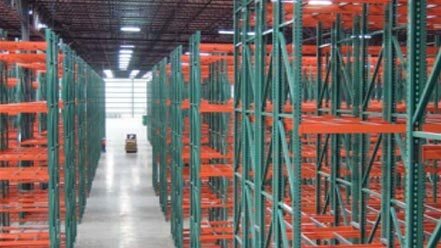 Versatile – Designed to be adapted to any type of damaged racking system. 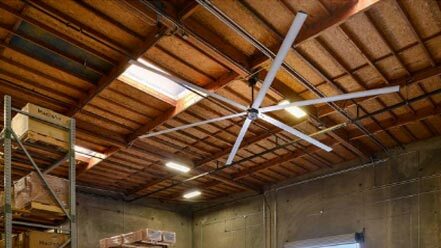 Durable – Engineered to withstand impact loads of 30,000 lbs. 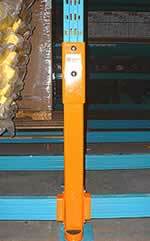 and to protect columns from future impact and damage. 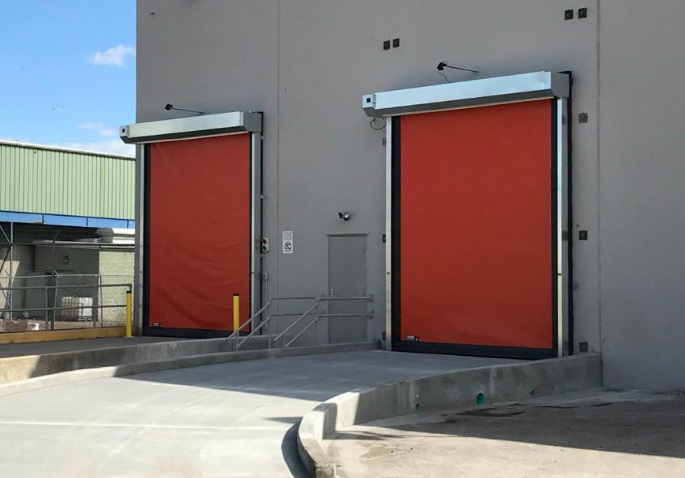 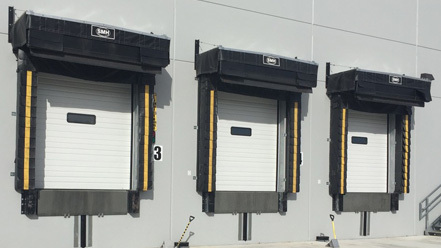 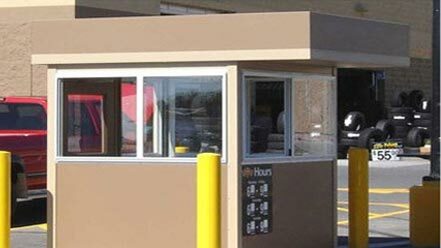 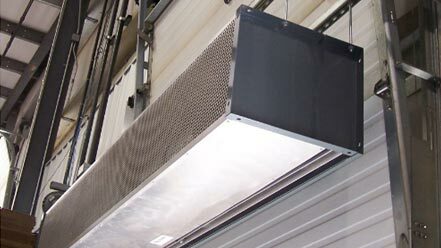 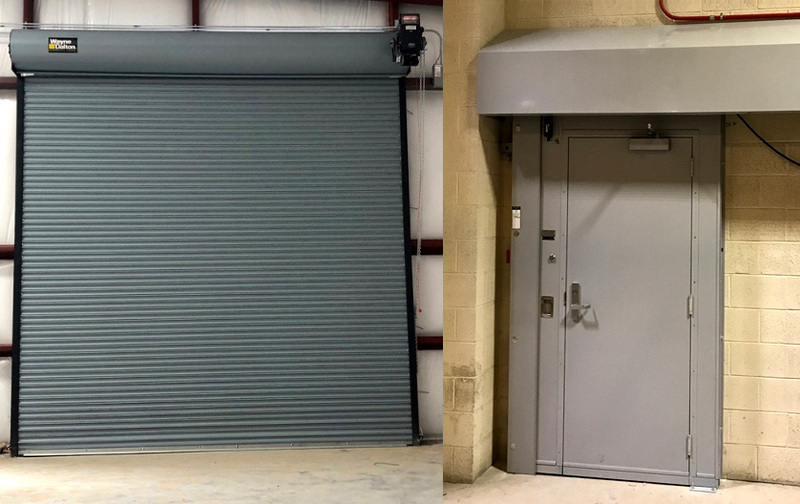 Safe – Configured to reinforce the integrity and stability of the existing racking system, and to reduce the risk of catastrophic failure that could result in injuries and expensive insurance claims.